Yes, it’s that time of year already. Thanksgiving is over, and Hanukkah, Christmas, Kwanzaa and New Year’s will be here before you know it. You may have already booked holiday flights or started buying a few Christmas gifts. Now it’s time to get going in earnest on holiday preparations. Our holiday season planner will help you stay on top of everything so you can enjoy this special time of year. Book travel. Decide where you and your family will be for Thanksgiving, Hanukkah, Christmas and New Year’s. If you’re going to be traveling but haven’t yet made arrangements, take care of them now, reserving plane tickets, lodging, car rentals and restaurant tables. If you’re eating out locally on a holiday, you’ll also want to reserve a table in advance. Make plans for your pets. If your “fur children” won’t be traveling with you, or they don’t do well with a house full of guests, contact a pet sitter or boarding facility to reserve a spot. Mark your calendar. 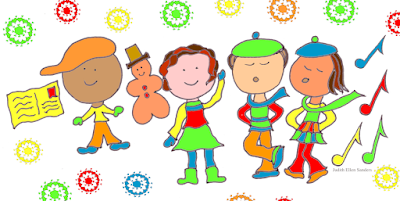 Note dates of holiday parties, concerts and programs you plan to attend at your children’s schools, your church, your workplaces and your social clubs. Plan out any parties you plan to give. And add other favorite holiday events, such as Christmas craft fairs, a Nutcracker ballet performance, a Handel’s Messiah singalong concert or a designer show house. Save the date. Are you planning to host Hanukkah, Christmas, Kwanzaa or a New Year’s party? Write up invitation lists and contact people you hope will attend. Write out your gift lists. Set your holiday gift budget. Create a list of everyone you want to buy or make gifts for. Collect your family members’ Christmas wish lists and distribute to relatives who need shopping ideas. Extend a hand. 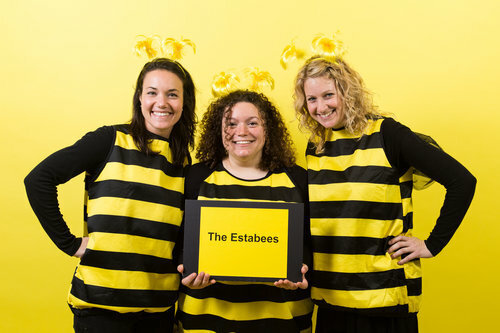 Do you take on any special volunteer duties or do any charitable giving during the holiday season? Consider contacting a soup kitchen or shelter to see how you can contribute to people in need. Share the news. Update your holiday card mailing or email list. Choose or set up a family photo for your holiday card or newsletter. Order or buy Christmas cards. If you send out a holiday newsletter, start writing up the highlights of your or your family’s year. Organize your gift wrap. Take an inventory of your gift-wrapping supplies. Buy or make gift wrap, ribbons and bags. Get an early start. Hit the stores now to take advantage of sales and beat the crowds. To save time later (and prevent the curious from uncovering gifts), wrap presents as you go. Be a good guest. Make or buy host gifts to take to holiday gatherings. 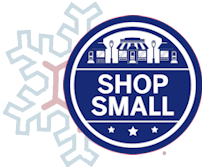 Small Business Saturday is November 25. Shop Local and keep your dollars in our community. Avoid the malls and see what great variety you'll find in our stores. Many local business are participating so look for specials deals and discounts. Restaurants too! And don't forget Holiday Lighting with Santa on Friday November 24 starting at 6:00pm. Come watch as Santa rides a fire truck into Depot Square to turn on Lexington Center's holiday lights. Singing and refreshments in Emery Park. Kids Arts and Crafts Party at the Depot! Drop in with your kids for a few minutes or a few hours of FREE fun. Organized by ArtSpan, kids can roll-up their sleeves and create a holiday memory, relax and be entertained, and of course take a picture with Frosty the Snowman. Find a unique holiday gift from one of dozens of high-quality vendors selling jewelry, pottery, books, artwork, and more! 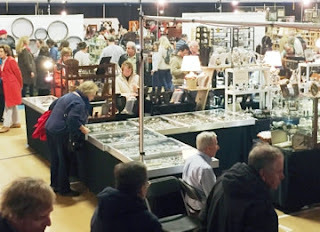 Managed by Marvin Getman, New England Antique Shows. Admission $5, under 12 free with adult. Buckman Tavern open for self-paced audio tours every day of the week, 9:30 am - 4:00 pm until November 25. Munroe Tavern open for self-guided tours on November 24 and 25, 12:00 pm - 4:00 pm. ​Hancock-Clarke House open for guided tours November 24 and 25, 10:00 am - 4:00 pm. 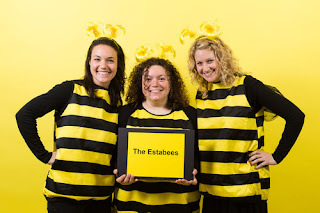 Are you ready to buy a Lexington MA home this fall? 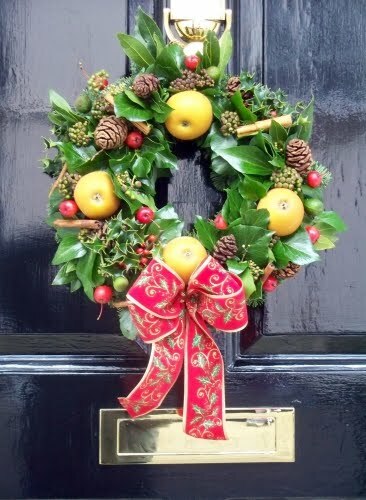 The holiday season is upon us, but the Lexington real estate market never stops! If you want to buy before the end of the year, now is the time to contact me, your Lexington real estate agent. The good news is that buying a home in the off-season could save you thousands of dollars! According to a report from RISMedia, sale prices in the off-season fall an average of approximately 3 percent from September through November, which is $8,300 for an average-priced home. The first step in the home-buying process should be to check your credit score. While a FICO score of 750 or higher is ideal, 53 percent of loans were approved with a score under 750 last month. Make all of your payments on time. This includes rent, credit cards, car loans and so on. If possible, set up automatic payments for your bills so that you don’t have the chance of paying late. Keep credit card spending to no more than 30 percent of your limit and continue to pay off your cards each month. Check for errors on your credit reports, and if you find any, work on getting them fixed. This happens more often that you’d think! Shop around for mortgage rates, but do so within a 30-day period, as too many spread-out inquiries can lower your score. If you’ve got questions about the home-buying process, or you’re ready to get started, contact me, your Lexington real estate agent! I will be here and ready to help you achieve your Lexington real estate market goals throughout this fall and winter seasons. Come and cheer on your school teams! 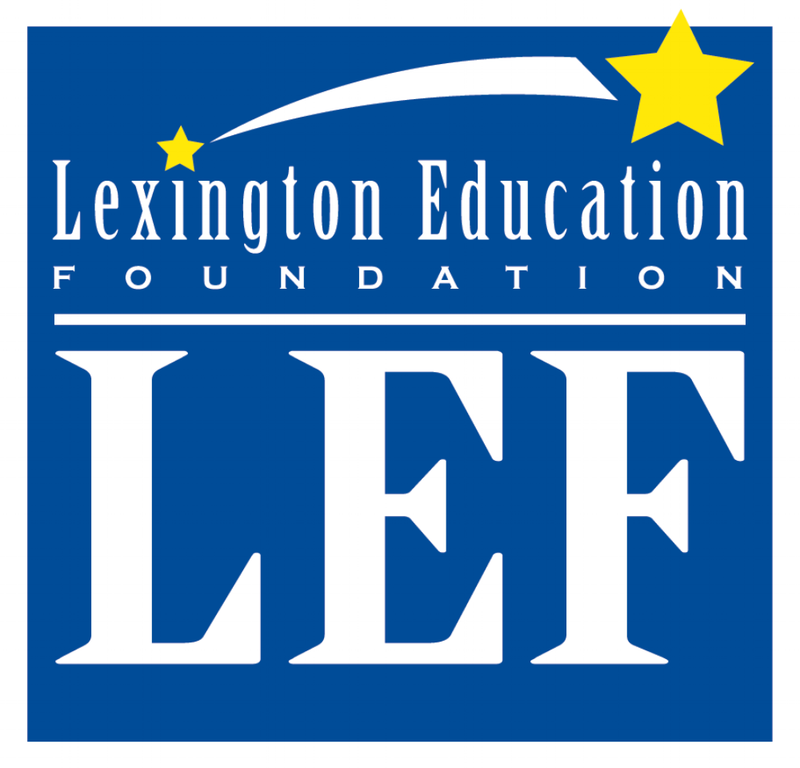 This is a free event for the Lexington community. It is going to be held on Thursday, November 9th, 7pm at Lexington High School Auditorium. Trivia question submitted by You! 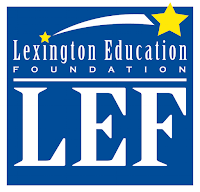 Lexington Education Foundation brings the community together to build and sustain the excellence of the Lexington Public Schools through funding innovations in teaching and learning in all nine schools.